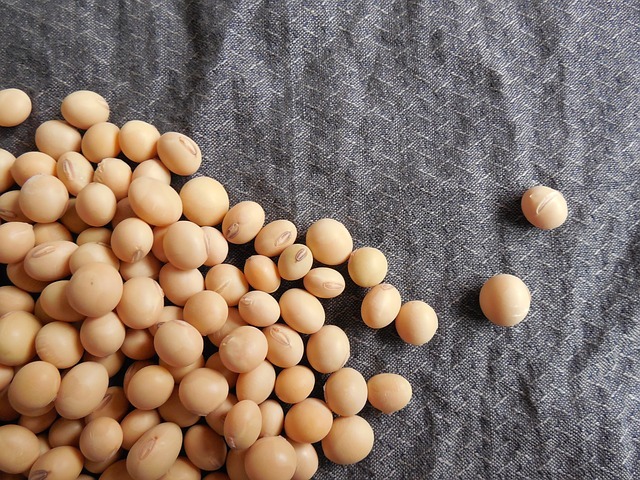 A new soybean processing facility will be built in Coshocton, OH by the Coshocton Grain Company, allowing the firm to produce thousands of tons of soybean meal and oil, several local news organizations reported. Operating under the name Coshocton Soy Processing ExPress Meal & Oil, company officials told the Coshocton Beacon that the plant will have a capacity of 81,000 tn/yr of soybean meal and 12,600 tn/yr of soybean oil. About 3.34 million bushels of soybeans will be processed at the Coshocton site annually. Soybean meal manufactured at the company’s facility will go to dairy, swine, and poultry operations within a 75-mile radius. The 100’ by 170’ structure will contain overhead loud out bins for meal. Oil produced at the site will be transported to another site for further processing into biofuel. Coshocton Grain said in the Beacon’s report that all equipment used in the plant will be made in the U.S. The facility is expected to be operational by this coming July. About 11 new jobs will be created as a result of the firm’s expansion project.